This Christmas, it’s time to treat yourself. Splash out on something stunning for your home. Indulge in that special piece of art you’ve had your eye on. Celebrate the end of the year in style. Because a thing of beauty is a joy forever. Sian Storey has a unique collection of gift ideas, from affordable prints to super-special paintings. All with free UK delivery too. Joy forever. How many other Christmas gifts can claim to do the same? Art is different. It’s something that’ll bring you joy every day, every season, every year. Simply, if you treat yourself to art this Christmas, it’s something you’ll keep forever. Can you imagine owning something so unique that there’s only one in the world? It’s hard to fathom, but that’s exactly what you get when you buy a painting. 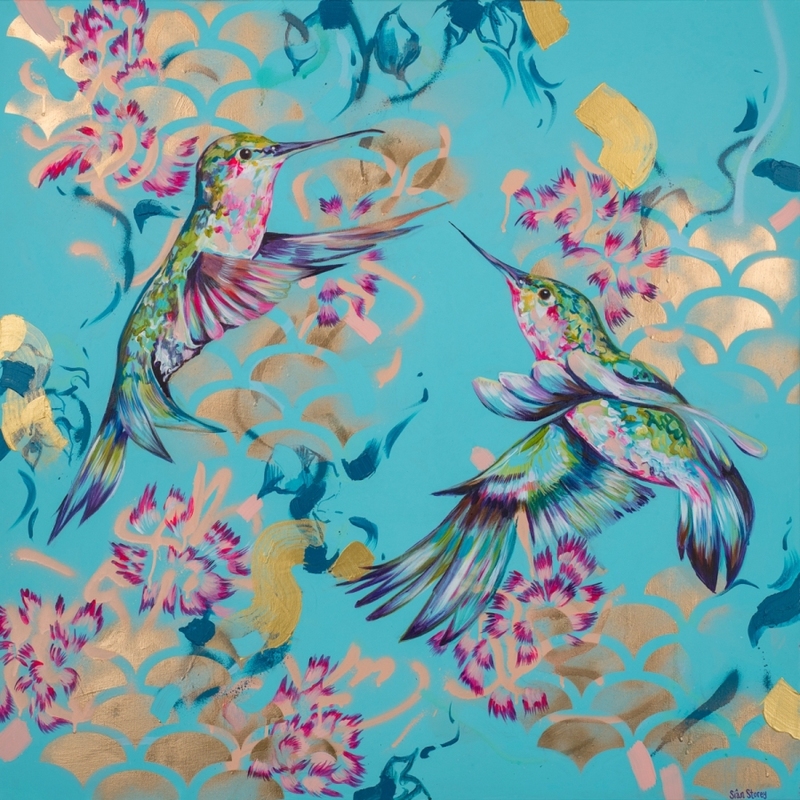 All original paintings are one-of-a-kind artworks, hand painted by Sian Storey, and no two paintings are the same. A truly unique Christmas treat. Joy forever. As the year draws to a close, find that poignant piece of artwork to remember 2018 by. Be drawn to Sian’s beautiful and emotive themes, connect with the colours, and own a piece of art that speaks to you.